… without waiting on hold! 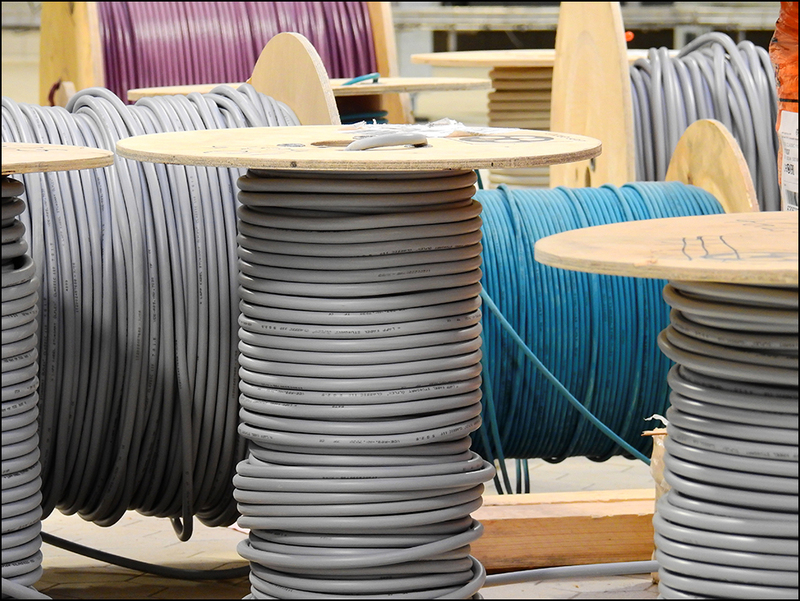 Cable access wires that are not buried are a big concern for many communities. When noticed, it can be a difficult and time consuming project to locate the correct department and report the issue. Thankfully, Comcast has recently introduced a new service that eliminates hold times completely for homeowners that wish to report unburied wires or other issues. Simply text "On It" to 266278 from your smart phone. Comcast will respond very quickly with a call back and create a report with a reference number This completely eliminates the need for you to wait on hold for your turn and/or be transferred between incorrect departments. Although this process cannot guarantee the speed of the resolution, it does create a reference number for the call and time stamp the request. If you’ve been having a hard time reaching Comcast about their unburied cable in your community, give this a trie. Bryan Saunders April 22, 2019 Homeowner Management Services Inc.
Bryan Saunders April 3, 2019 Homeowner Management Services Inc.